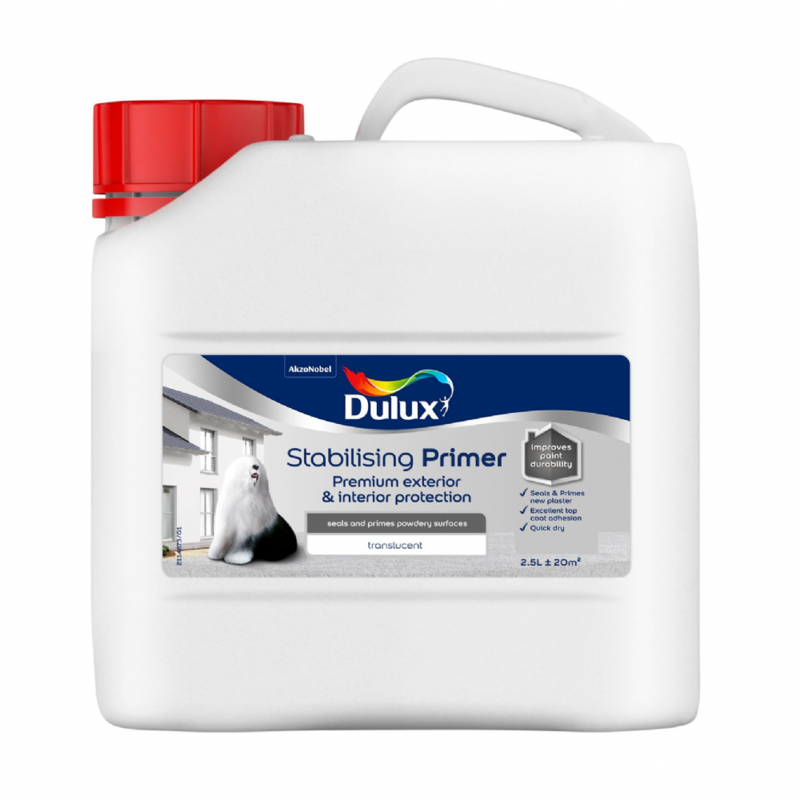 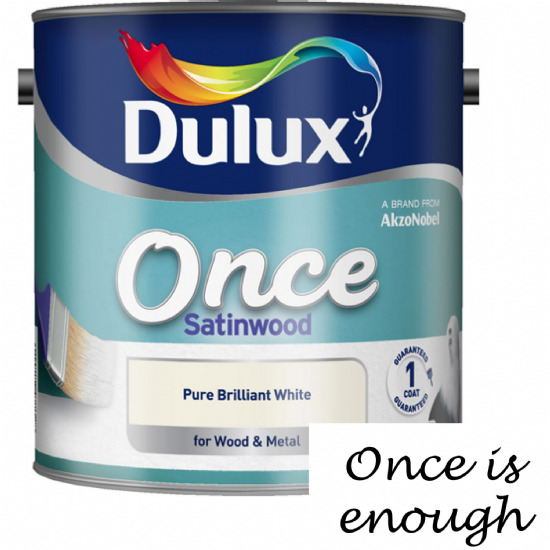 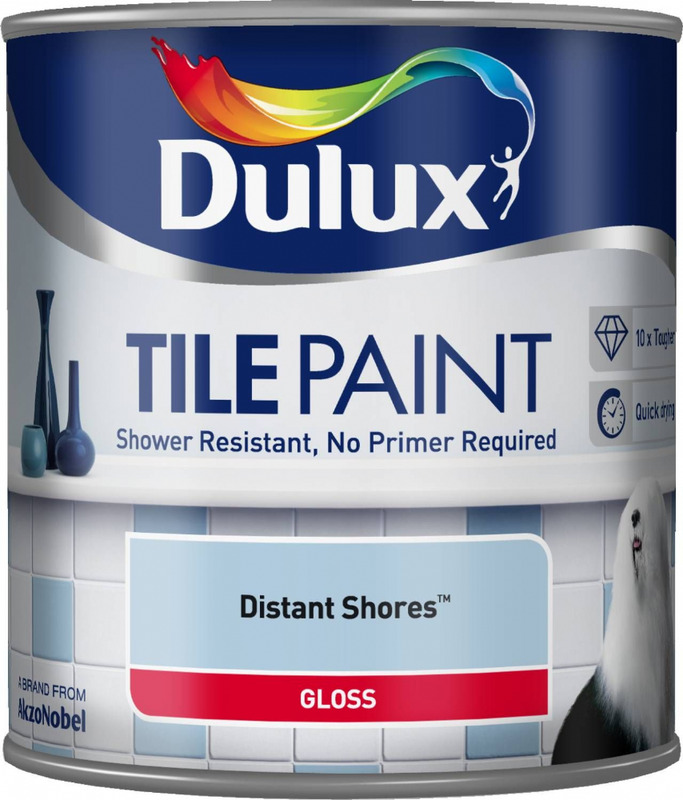 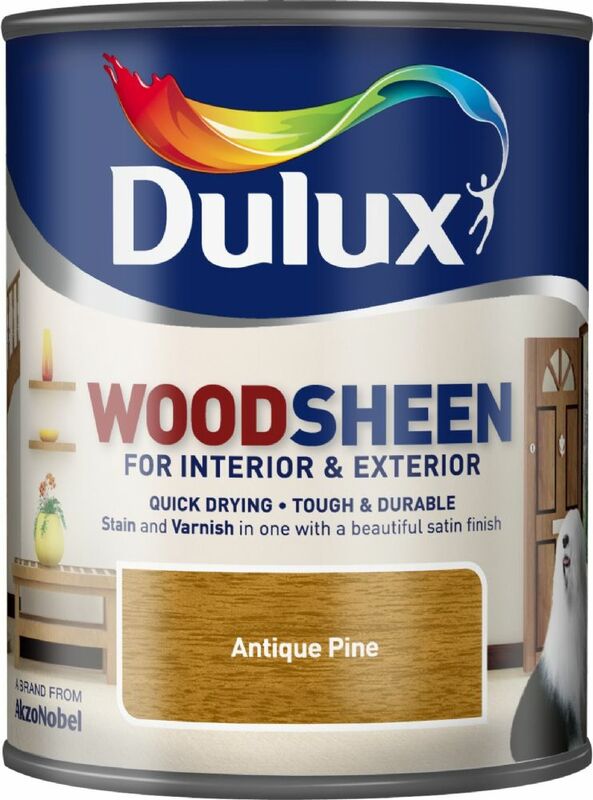 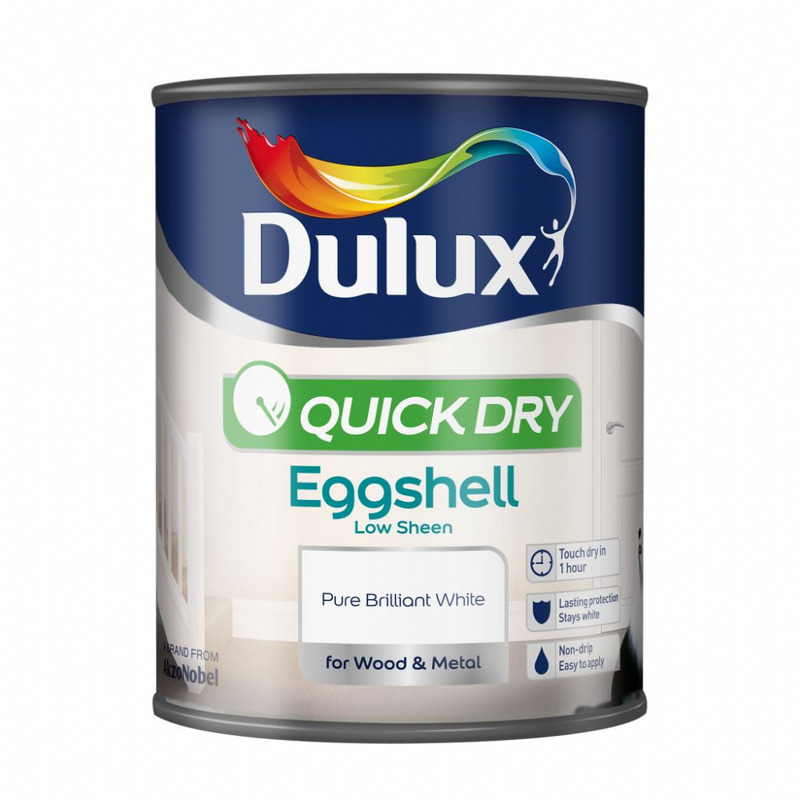 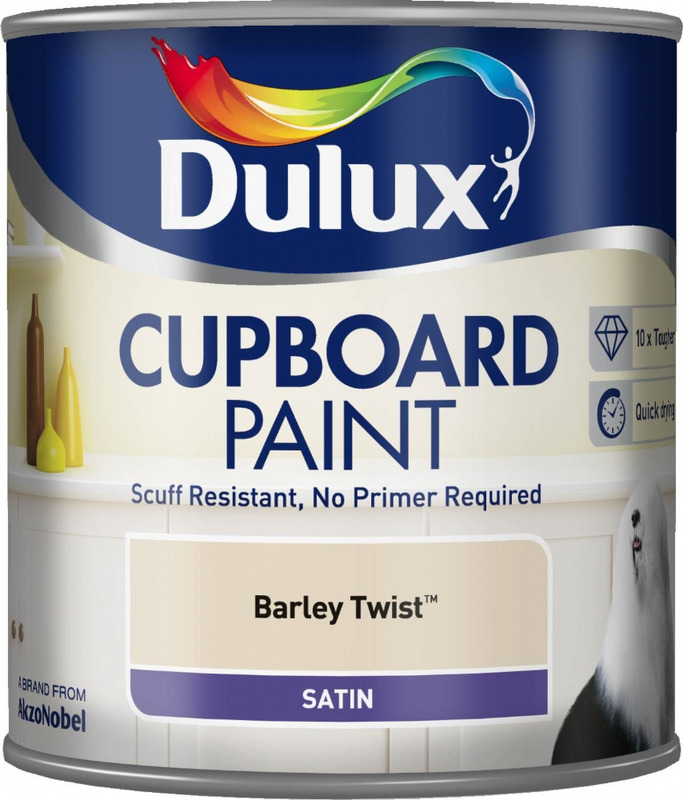 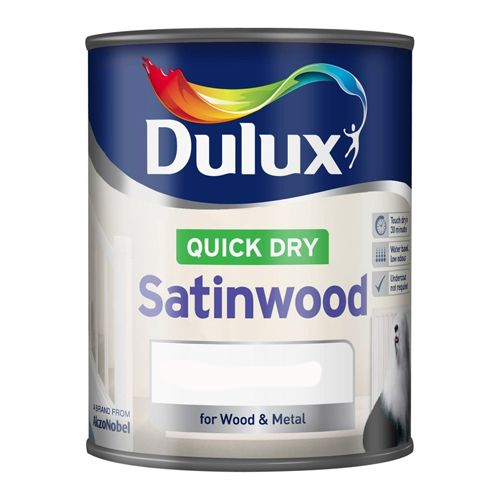 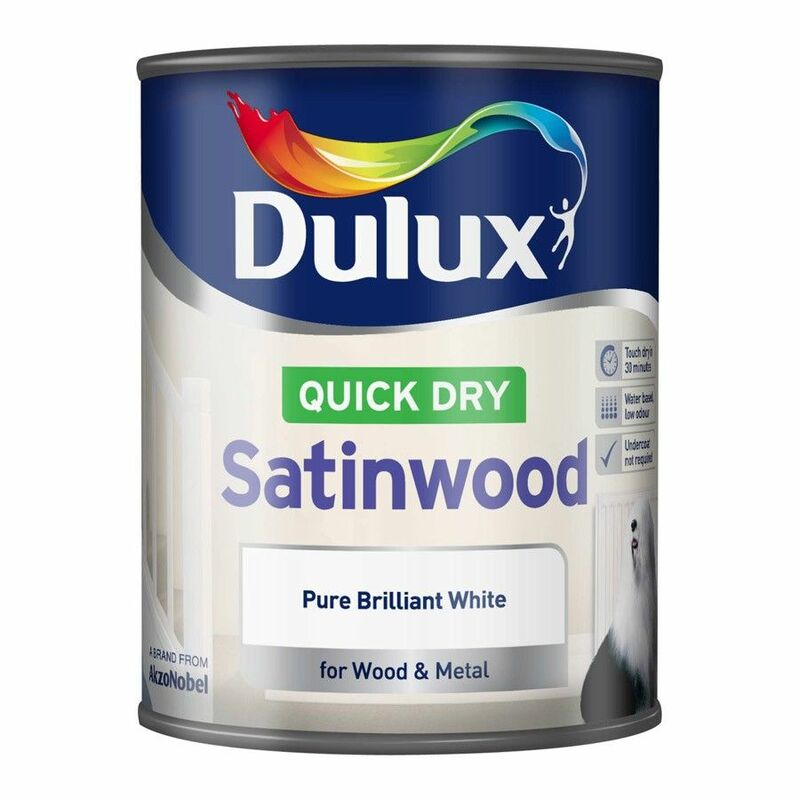 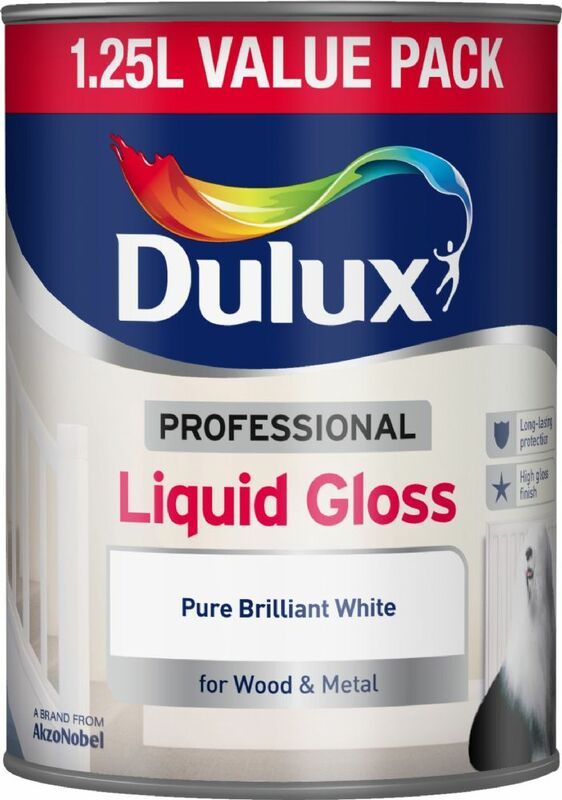 Dulux paint to buy online. 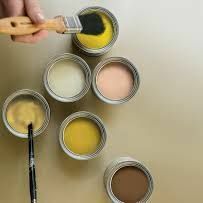 Choose from hundreds of colours or have your paint specially mixed for you in any finish you want. 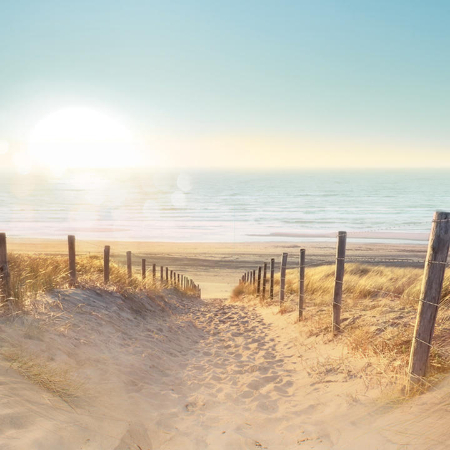 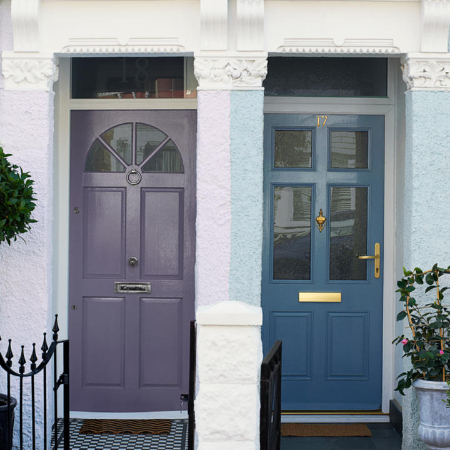 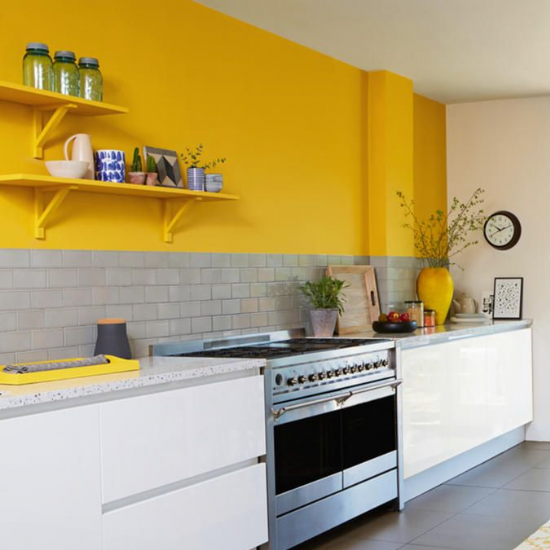 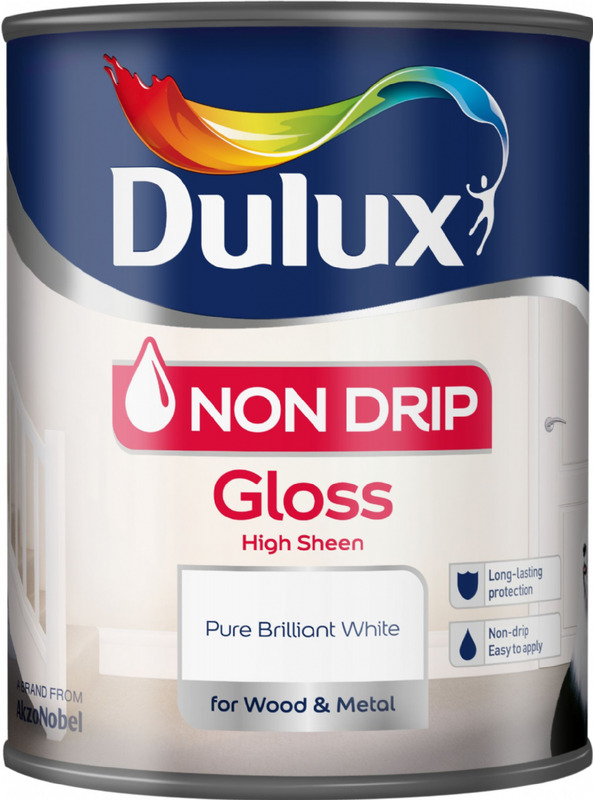 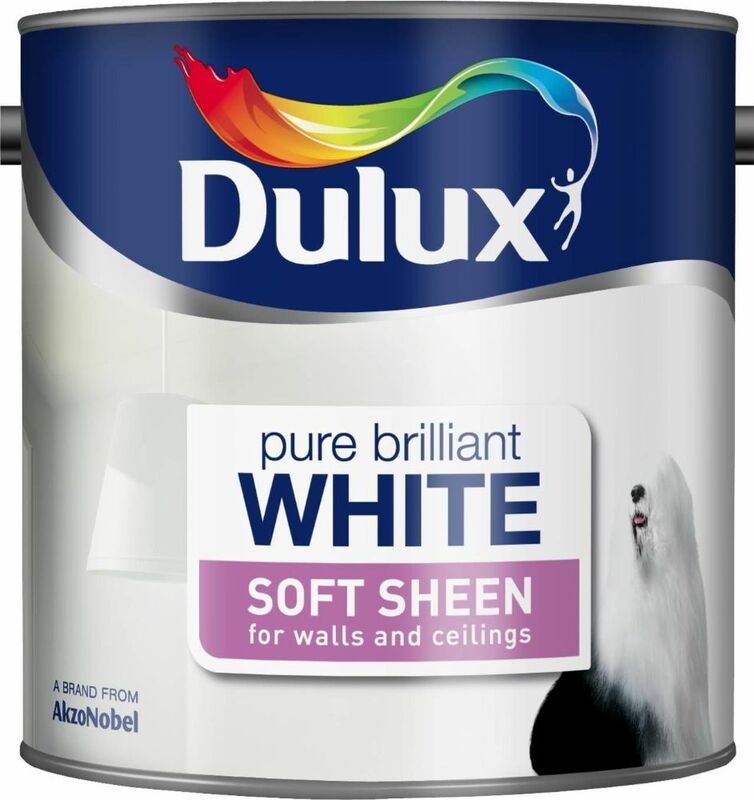 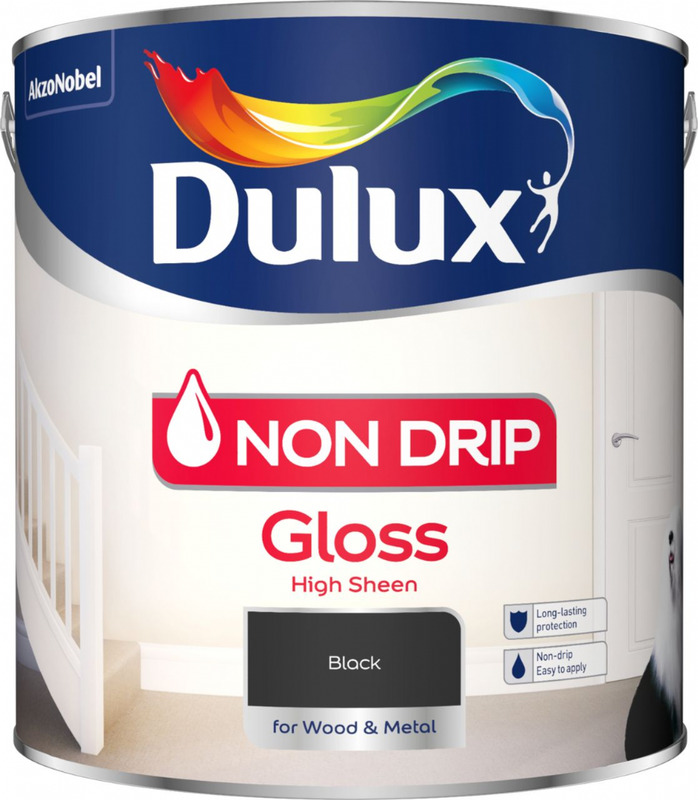 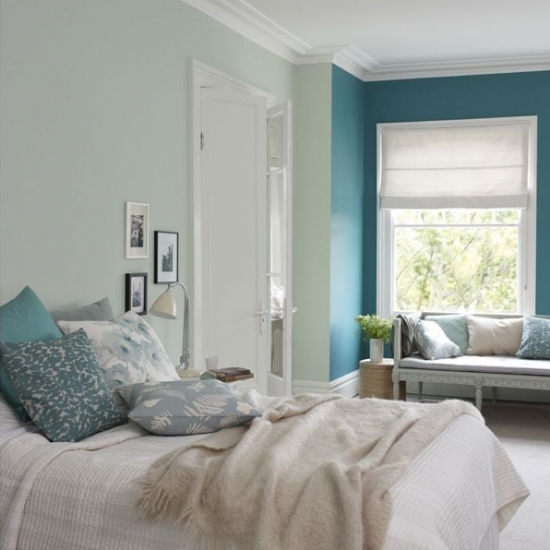 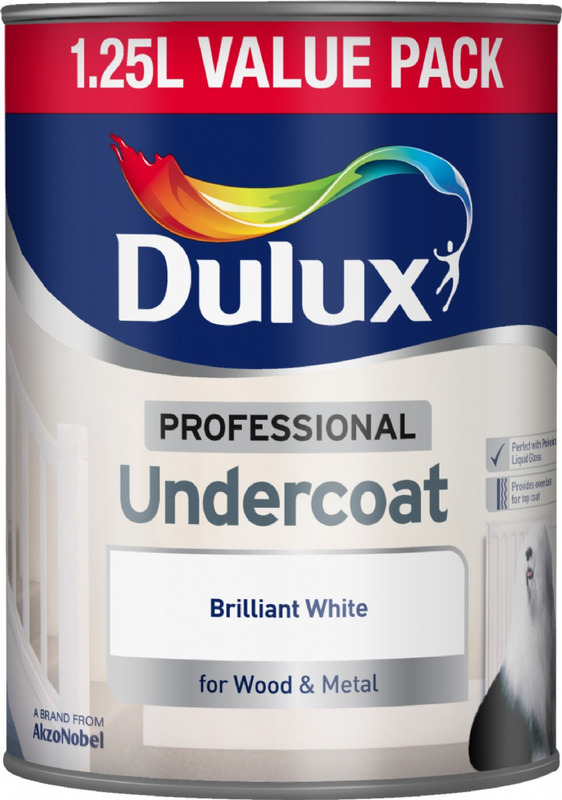 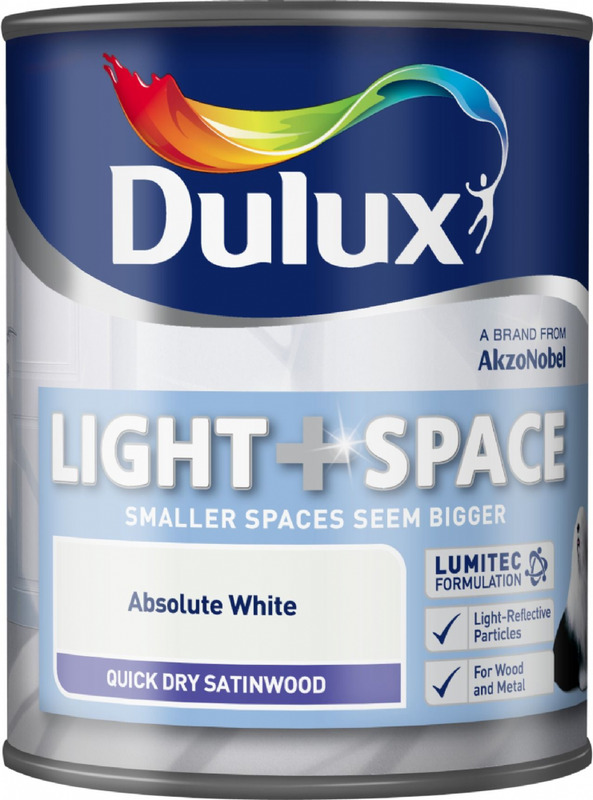 Dulux products go beyond just a fantastic range of colours, and have been developed to make your life easier. 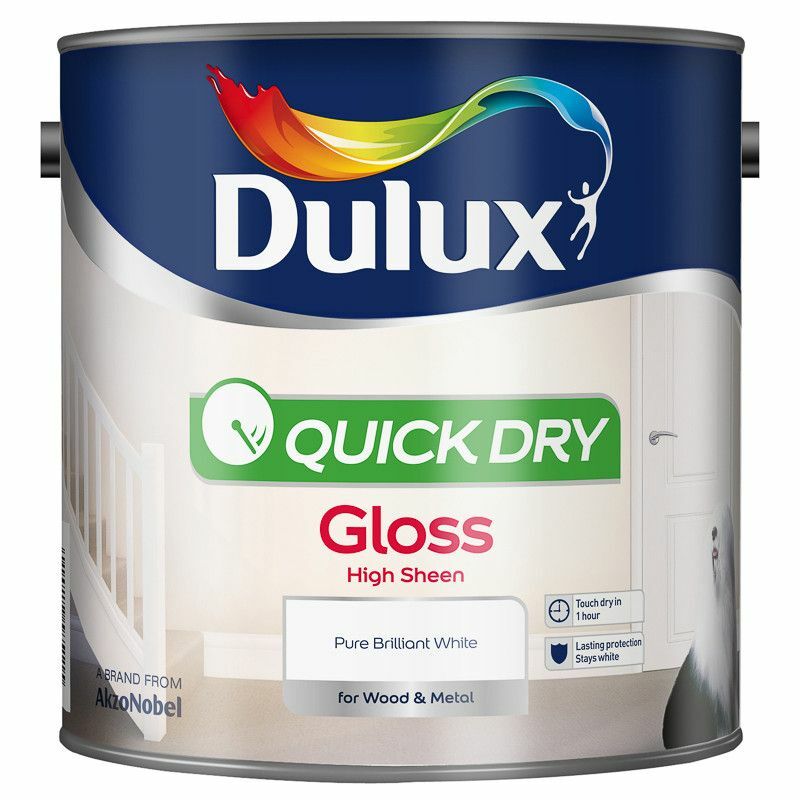 Any questions, feel free to call us on 01753 684084.